The Board Members of the Real American Doughnut Company did not err in their decision to open the doors of Krispy Kreme in the Philippines when they saw Filipinos abroad hand-carrying Krispy Kreme doughnuts to Manila as "pasalubong" for their loved ones. 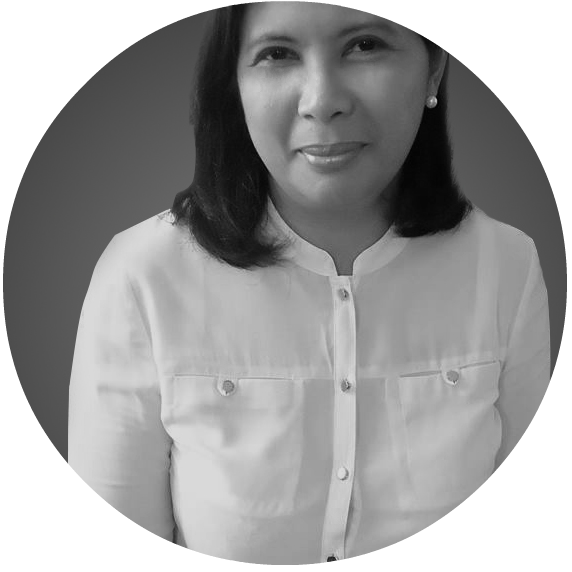 This is evident in the patronage shown by Filipinos in its branches here. Last June 23, 2012, Krispy Kreme unveiled its latest treat for its Filipino customers via a new branch in NUVALI, Solenad 2. It has more than 690 shops called doughnut theaters located in 21 different countries, 27 of which are found here in the Philippines including locations in SM Mall of Asia, Greenhills Shopping Center, Festival Supermall Alabang, Bonifacio High Street, and Cebu IT Park. 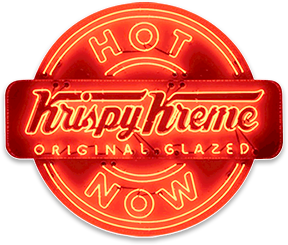 Krispy Kreme has made its name serving hot, freshly-made doughnuts straight from the fryer. 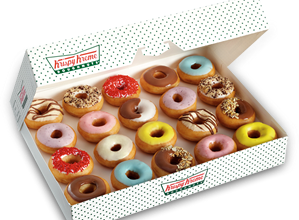 The journey of sweet success continues for Krispy Kreme as it celebrates its 75th year this 2012. It has traveled a long way from Winston-Salem , North Carolina where it served its first doughnut in 1937 to bring us its offering right here in the Philippines. I have always been fascinated by businesses that are able to build a legacy in their niche.